Have you ever wondered how hot tubs differ from one another depending on wood type? Many decisions must be made to choose the perfect wooden hot tub. Starting with model, size, color, wood and ending with accessories. 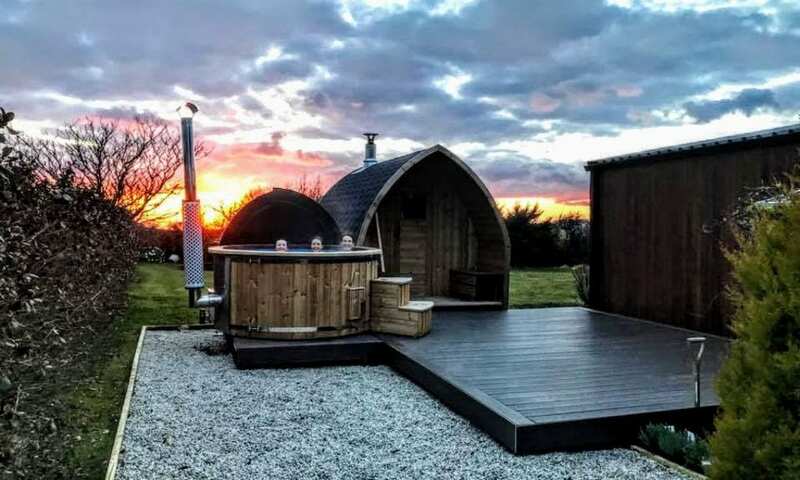 If your decision is to have a completely natural product – a handmade wooden hot tub, you should consider which timber suits your expectations the best. There are five types of timber that are most common among our customers. Siberian spruce, larch, thermo wood, oak and red cedar. All of them are different in color and texture as well as in wood characteristics. Wooden hot tubs require more maintenance in general, but it depends on the wood type too. So which type of timber is the perfect choice for you? Find out below!